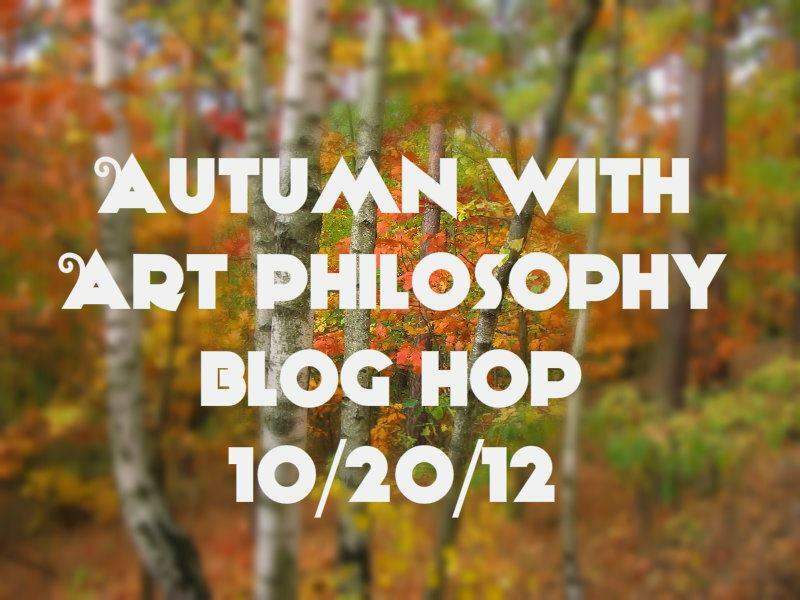 Welcome to our Autumn Art Philosophy Blog Hop! 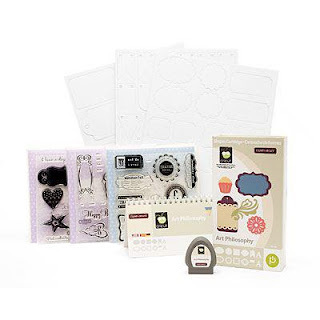 Each month we are showcasing our amazing Art Philosophy Cricut cartridge which can be purchased exclusively through a Close to My Heart Independent Consultant. 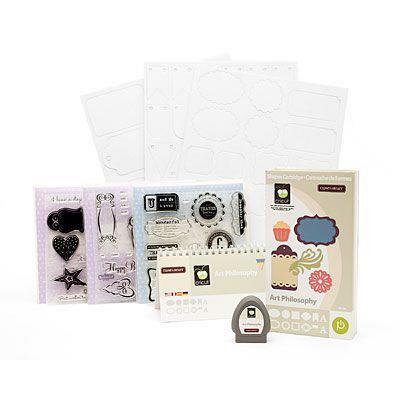 It's the time of year where leaves are changing colors, temperatures are dropping, the days are shorter, and the holidays are quickly approaching. 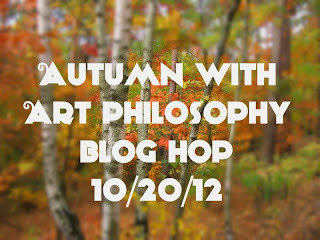 This month we will be featuring projects with an Autumn theme made using the Art Philosophy Cricut cartridge! If you just happened to come to this blog, you should start at the beginning at Lucy's blog - Love 2 Create If you came here from Kindred Hearts ~ It Makes Total Cents then you're in the right place! awwwww:( hope you feel better soon!